Condo Committees are a critical ingredient to a great Condo Association. Finance committees are often considered one of the less exciting committees. They don’t throw awesome parties or improve your facilities. But they can, however, improve your favorite resource: money. These three Condo Association finance committee project ideas will help your community save money or use the money you have more wisely. Condo Associations can often have millions or even tens of millions of dollars in operating expenses. Over time, it is only natural that some “fat” will start to creep in. Perhaps it is an under-utilized amenity like dry cleaning pickup. It could be something easily abused, like free snacks or water. Or it might just be that you haven’t rebid a contract in some time and there are most cost-effective competitors. Reviewing your expenses and identifying things that could be done more effectively is one of the most beneficial of the Condo Association finance committee project ideas. The key is that the Board should ensure that the review evaluates the benefit of each expense instead of just blindly cutting because the committee said so. One person’s expense might be an insanely popular amenity – no one wants an angry mob because the bean counters said the pool should be shut down! Corresponding to your expense review might be a revenue review. Depending on your community, you might have a number of different assets which generate income. Just like anything else, these might not be producing money the way they were years ago. It might be that your vending machine contracts need to be renegotiated, or leased property isn’t at market rates. Your finance committee can take the lead and make sure you’re squeezing out every last dollar possible. Remember – every dollar from alternate revenue streams is one less dollar from Owners. That matters. Audits are boring – but important. 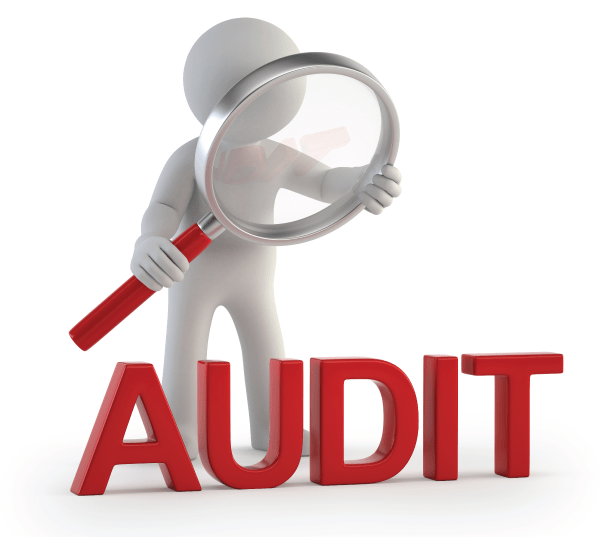 Nearly all Condo Associations must have their books audited. The question always comes up however – who watches the watchmen? Just because there’s an auditor auditing you doesn’t mean they’re doing a good job. If you have accountants or other finance geeks on your finance committee, you might consider having them look through your audits and make sure everything is as it should be. They might find something others have missed, and ensured your accounting books are well kept.